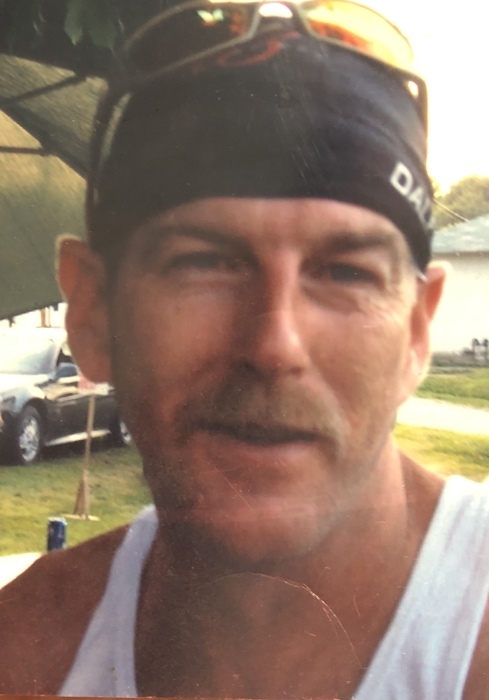 Larry David Brown, 49, of Nelsonville, died at 9:18 AM, Tuesday, December 4, 2018 at O'Bleness Hospital in Athens following a tough fourteen month battle with cancer. He was born January 5, 1969, the only son of the late Larry 'Nugget' and Rebecca (Fink) Brown. Following high school, Larry obtained his certificate in welding which he used for the remainder of his working life. As his parents before him, Larry attended First Hope United Methodist Church in Crooksville. He was a fraternal brother in the Eagles and deeply enjoyed riding four-wheelers. All who knew Larry also knew of his love for gambling, he could always be found carrying around some winning scratch offs. Surviving Larry in life are his fiancee, Nola Robson, his daughter, Alisha Ann Brown and his darling sister, Kathy Dawn Smith and her husband, Ron Smith. Preceding Larry in death are his beloved parents, Rebecca and Nugget. Family and friends will be received, 2:00 PM-4:00 PM and 6:00 PM-8:00 PM, Sunday, December 9, 2018 at the Goebel Funeral Home, 36 N. Buckeye St., Crooksville. Funeral services and a celebration of Larry's life will be 11:00 AM, Monday, December 10 at the funeral home with Rev. Gay E. Blau officiating. Larry will be laid to rest next to his beloved mother and father.